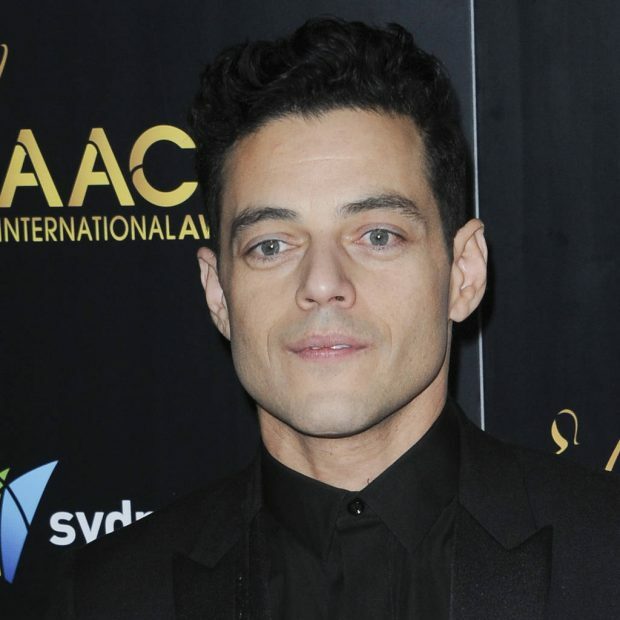 Green Book and Queen biopic Bohemian Rhapsody were the toast of Hollywood on Sunday night, landing five top awards between them at the Golden Globes. Green Book, based on the real-life relationship between African-American concert pianist Don Shirley and his white driver Frank Vallelonga, picked up Best Screenplay and Best Motion Picture – Musical or Comedy honors, while Mahershala Ali was named Best Supporting Actor for his role as Shirley. Bohemian Rhapsody beat out Black Panther, A Star Is Born, If Beale Street Could Talk, and BlacKkKlansman for the night’s Best Motion Picture – Drama honor, while the film’s star, Rami Malek, was named Best Actor for his role as Freddie Mercury. Alfonso Cuaron’s acclaimed Roma was a double winner, with the Mexican filmmaker claiming the night’s Best Director prize, while Glenn Close, Olivia Colman, and Christian Bale joined Rami Malek among the big acting winners for their roles in The Wife, The Favourite, and Vice. The Assassination of Gianni Versace: American Crime Story and The Kominsky Method were double winners in the television categories, with Michael Douglas winning the first award of the night for his role in the latter, and Darren Criss landing the Best Performance by an Actor in a Limited Series or Motion Picture Made for Television gong for his part as killer Andrew Cunanan in the Versace drama. Meanwhile, Golden Globes co-host Sandra Oh made history with her Best Performance by an Actress in a Television Drama win for Killing Eve by becoming the first Asian star to win more than one Globe – she also picked up a gong for Grey’s Anatomy in 2006. The Canadian actress was also the first person of Asian decent to host the event. Oh is also only the second Asian woman to win the Best Actress Golden Globe – Japanese actress Yoko Shimada was the first in 1981 for her role in Shogun. Darren Criss also made history as the first Filipino to lift a Golden Globe.